Aligning your chakras can be an endeavor when struggling to fit on your yoga mat. Maximize your potential of reaching a Zen-like state with the PROlite® Mat from Manduka®. 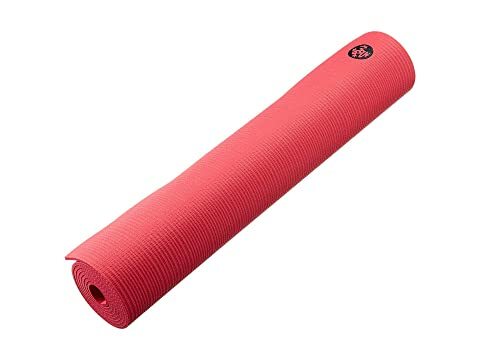 A zero-waste, sustainable yoga mat that's great for hot yoga when paired with a performance Yogitoes or eQua mat towel. Slip resistant, yet non-sticky, even during a perspiration-inspiring practice. Find the Manduka yoga mat that's right for you! 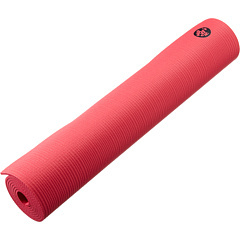 • Manduka will replace any defective mats regardless of where they were purchased. 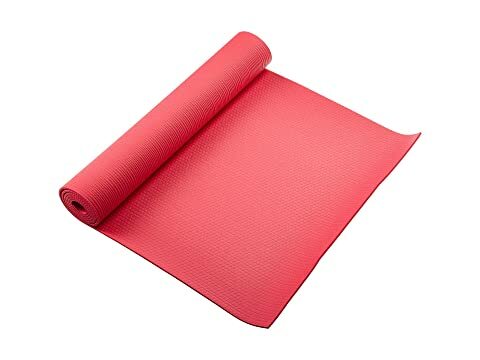 • If a mat is worn out from normal use and conditions, they will be replaced. • Damage from improper use will not be covered.